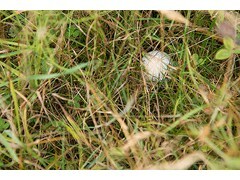 New techniques for rough management ensures Bowood Golf Resort is providing what its Club Pro and players demand …. Good early autumn growing conditions now offer the positive chance to thin out dense rough overgrown with coarse ryegrass, and leave the desirable fescue grasses favoured by players and enhancing the aesthetic appearance of the golf course. The effects of autumn Rescue herbicide treatments on actively growing Ryegrasses appear as if they are beginning to dieback naturally, with no adverse comments from golfers. 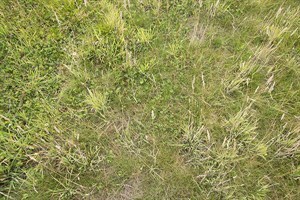 It leaves space for wispy fine fescue grasses and wildflowers to grow back in the spring, advises Rod Burke of Syngenta. "The result is rough where players can quickly find golf balls from wayward shots, with less frustration and enabling faster rounds, along with a more visually attractive course." Mr Burke (below) highlights the almost uninterrupted grass growth this summer has led to some particularly severe criticism and complaints from golfers of dense rough overgrown with ryegrass. 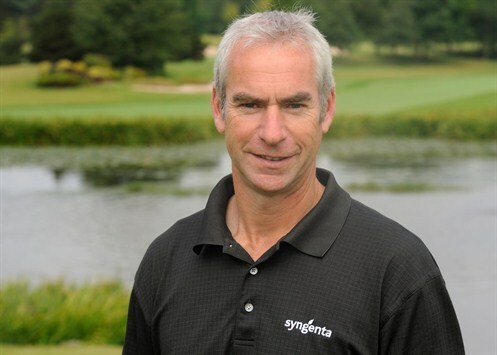 "We know from Syngenta Player Survey work that thick rough leads to the greatest dissatisfaction among golfers, especially for higher handicap golfers where lost balls and long playing rounds can discourage participation. "Players on courses that have suffered badly this season will particularly welcome the Rescue resolution." 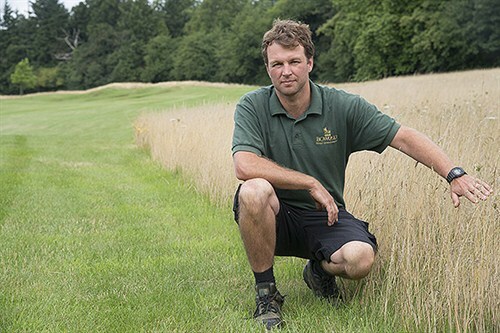 He urges that thinner fescue rough enables greenkeepers to allow grasses to grow up and redefine challenging course design, without adversely penalising golfers or slowing up the speed of play. "That also has a significant benefit of reducing the time and high cost of repeatedly mowing and managing the rough through the season, as well as an ecological benefit from allowing natural flora and fauna to recover." At Bowood Hotel Spa & Golf Resort, near Calne in Wiltshire, Head Greenkeeper Jaey Goodchild (below) has been effectively using Rescue, along with a programme of cutting and scarification, to thin the rough that had become dominated by thick agricultural grasses, including Ryegrass and Yorkshire Fog. The aim is to remove and manage the invasive coarse grasses, allowing the desirable fine fescue species and wildflowers, sown when the course's was established, to flourish. 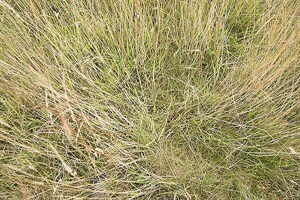 "The thin and fine grasses are far easier to manage - which is faster, less costly and less intrusive on play," he reports. "At the same time, with the dense cover removed, the wildflowers have been given the chance to proliferate that has provided brilliant colour and insect activity. "With these techniques we have the opportunity to produce a better course for players, manage costs more effectively and create a more attractive environmental asset," he adds. 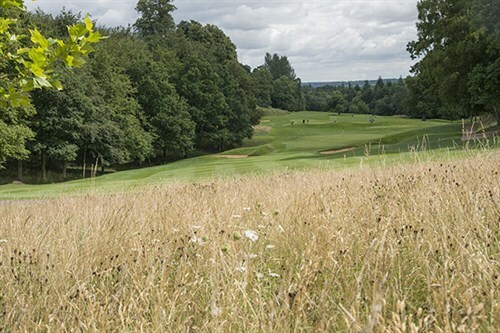 Bowood PGA Head Professional, Paul McLean, added: "The playing quality of the course is undoubtedly the imperative factor for most golfers. But where improving playability will also bring environmental and design enhancements, it is a benefit for all involved." He highlighted that today's golfers are demanding faster rounds and are increasingly frustrated by delays caused by slow play. "Most players are intimidated by the dense rough and the fear of straying off the fairway; even low handicap golfers are forced to play more conservatively. "It is an exciting proposition if we can ultimately create a challenging course design, and a wonderful environment in which to play."